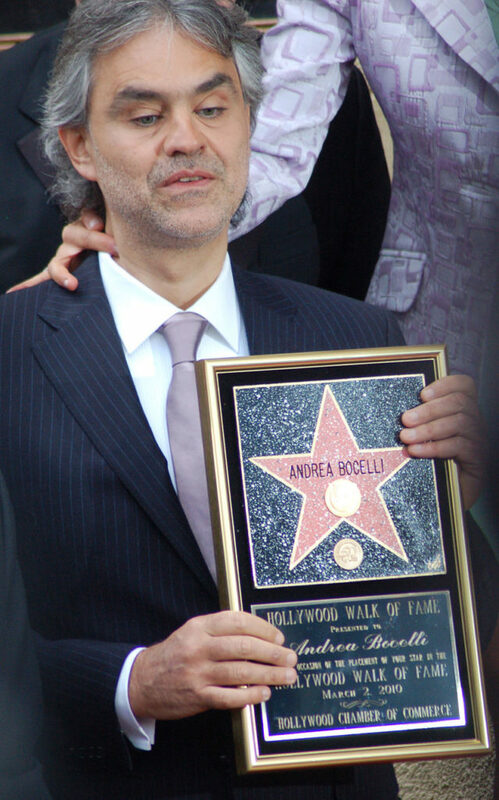 I recently watched a movie about the Italian singer, Andrea Bocelli. There is a defining scene where an opera critic tells Bocelli he doesn’t have a voice for opera. Bocelli vows never to sing again. A friend convinces Bocelli to work with an operatic voice coach and not give up. Bocelli went on to become one of the world’s most renowned tenors. Imagine if Bocelli had just listened to that one critic. 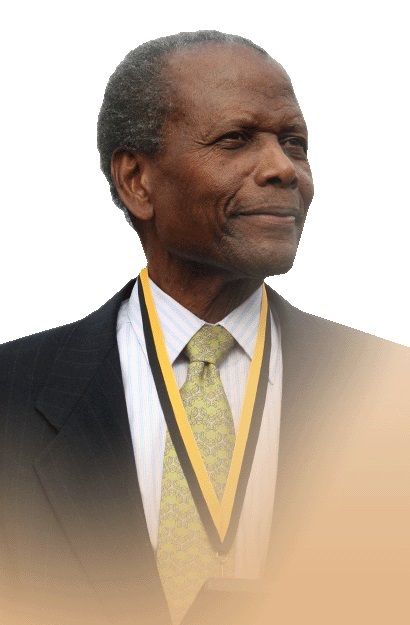 When the actor, Sidney Poitier auditioned for a role early in his career, he was told to “stop wasting people’s time and go out and become a dishwasher or something.” Fortunately, Poitier listened to his heart and not the casting director. He became one of the most respected actors of his generation. Imagine if he’d given up? Imagine if I had taken that rejection to heart? 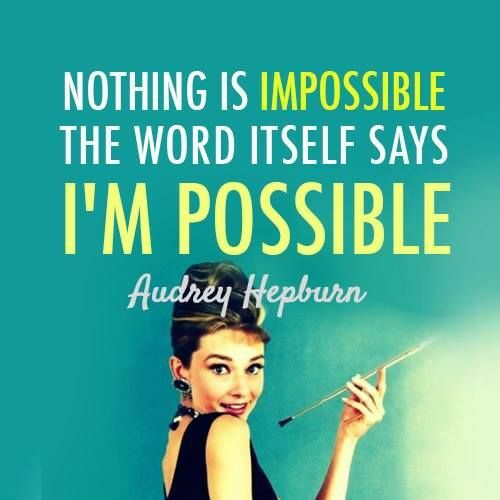 Life is full of naysayers and critics who can tamper with your confidence. 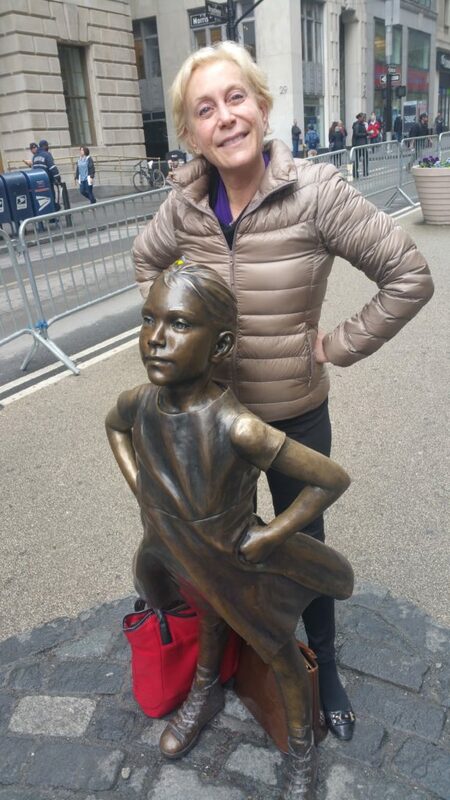 My advice to anyone is: believe in yourself; sharpen your skills; thicken your skin; turn a deaf ear to naysayers and take on a supportive mentor and surround yourself with people who are convinced your are amazing. My response to anyone who says, “You don’t have the talent” is this, “Maybe you just don’t have the right taste.” Sing louder.